Who is most likely to have home buying as a goal this year? Will remodeling and home improvement spending continue to grow? We look at this and more in this week’s roundup of real estate news. Four percent (about 10 million Americans) said buying a new home was their main financial goal for the year — and millennials were the most likely generation to claim that as a goal, a new Bankrate survey revealed. Seven percent of millennials said they wanted to buy a home this year. 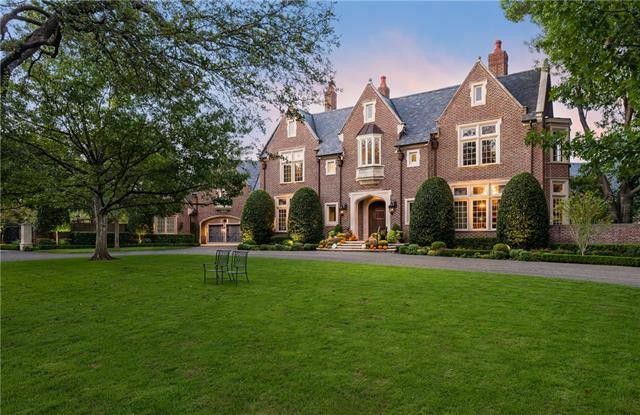 This home on Deloache Avenue in the Sunnybrook Estates neighborhood of Old Preston Hollow is priced at $8.9 million, meaning that the neighborhood is likely one where the median home price is more than $1 million. 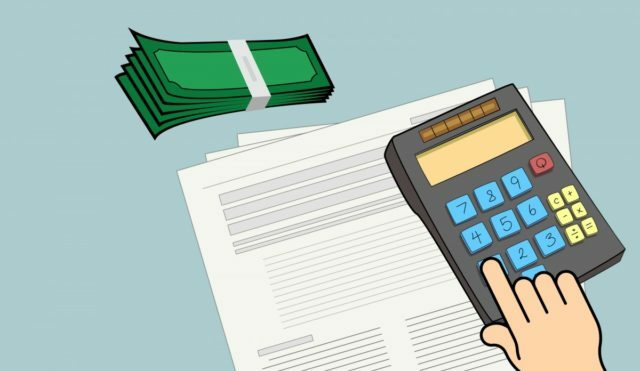 As home prices continue to rise, it’s not unusual to see homes that might have been $700,000 to $800,000 a few years ago suddenly come in at a healthy $1 million or more — all over the country. A new Trulia report analyzed home values nationally and found that the share of single-family homes with $1 million or more asking prices has grown 7.6 percent in the last year alone, and has doubled since 2012. Homes valued at $1 million or more now make up almost 4 percent of all the homes on the market. Trulia took a look at these million dollar neighborhoods — where rising home values mean that the median home value in a neighborhood is more than $1 million. The report looked at 15,100 neighborhoods, and 838 of them now fit in that category. But where are those neighborhoods? In short, the bulk of them are not in Texas, which probably is one of the reasons that despite a robust market, you’re still seeing the state as an attractive place to relocate. About two-thirds of these neighborhoods are in California, where 29 percent of all neighborhoods fit the bill. In San Francisco alone, only 15 neighborhoods have median home values that are below seven figures. Some days the Wednesday WTF is harder to find than others. And some days, 500 people email, text, or message you to tell you that they found the perfect WTF in Houston. This would be that week. And don’t get me wrong, I’m not complaining one bit. It’s always fun when a house resonates so much that people feel compelled to send it to me just for the sheer joy of seeing me react. It reminds me of this Saturday Night Live Skit from the 90s where Tom Hanks and his family had to try the sour milk. Every single one of them. Financial site WalletHub ranked 182 of the largest U.S. cities to find the most stressful places in America, and found that Plano is the least stressed city in Texas. Houston was ranked the most stressful city in the state. Oh, and the sky is blue. These are things we already knew. Based on data, WalletHub found the three most stressful cities in the U.S. were Detroit, Newark, and Cleveland. What makes a city stressful? Citywide factors you’d expect such as high rates of unemployment and underemployment, long commute times, and lack of affordable housing. There’s more personal factors that cause stress like personal bankruptcy, foreclosure, poor health, and divorce. Then, there are the quirky factors that WalletHub evaluates like percentage of binge drinkers (yes, that’s you with your box wine-a-weekend habit), median credit score, obesity rates and share of adults getting inadequate sleep that make writing about WalletHub’s lists so interesting. People in Plano report lower levels of stress at work, less financial woes, happier families and better health and safety than any other city in Texas, according to the July 2018 study. The new ranking comes after Plano was named one of the happiest places in the United States. Nicole Espinosa, the top agent for the past three years at JP and Associates, has joined Keller Williams. 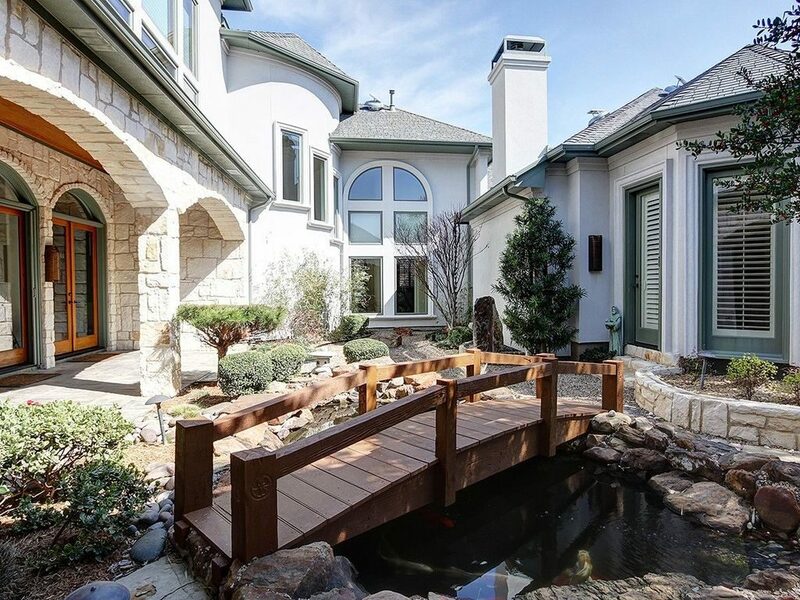 She and her team of five agents will be based out of the Preston Road location in Dallas. “In order for us to get to where we want to be I felt like this was a much better fit for our goals,” she said. One of those goals is doubling the size of her team by year’s end. 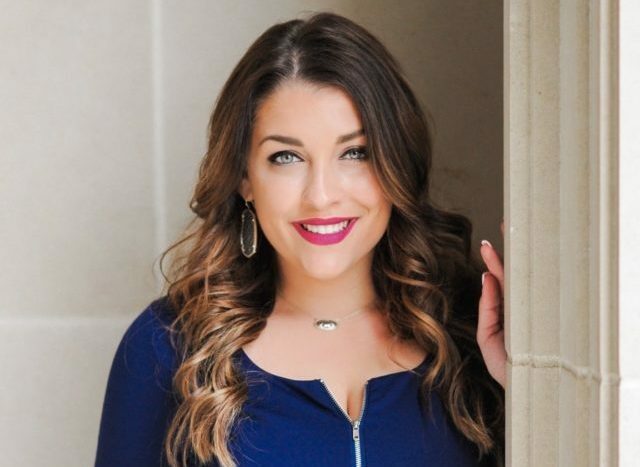 In 2017, Espinosa expanded into Houston where she now has around 20 listings. She hopes to soon add local agents there, and believes being a part of Keller Williams will play a big role in making that happen. 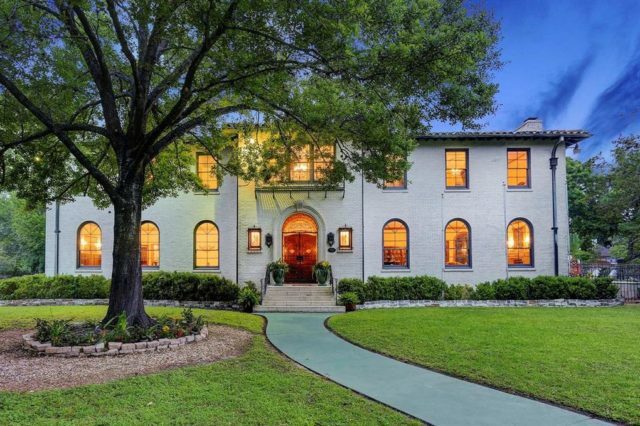 It’s a home designed by a famed architect, and it is also potentially the keeper of secrets of Houston elite — and now the Davis Mansion (or the Kingston-Davis House, as it’s now called) is up for sale. 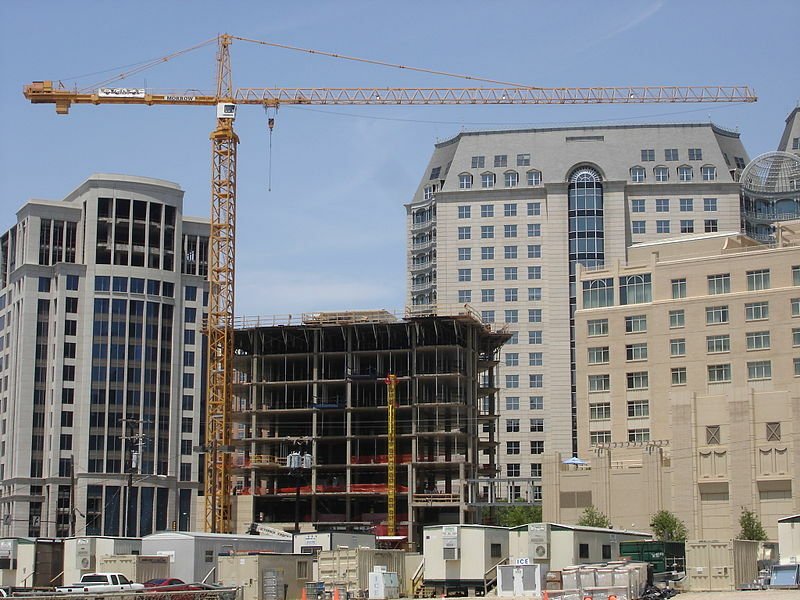 There may be a lot of apartments being built in Texas, but that’s not necessarily translating to more affordable rents, one economist said at a recent conference on affordable housing held at the Federal Reserve Bank of Dallas. Greg Willett, chief economist at RealPage, told the group assembled that the same affordable housing issues that have begun to block families from purchasing homes have begun to crop up in the rental sector as well. So many people lost everything — homes, cars, and all their possessions — in the wrath wrought by Hurricane Harvey. But there’s another category of people who were just as badly affected by this record-breaking storm: renters. 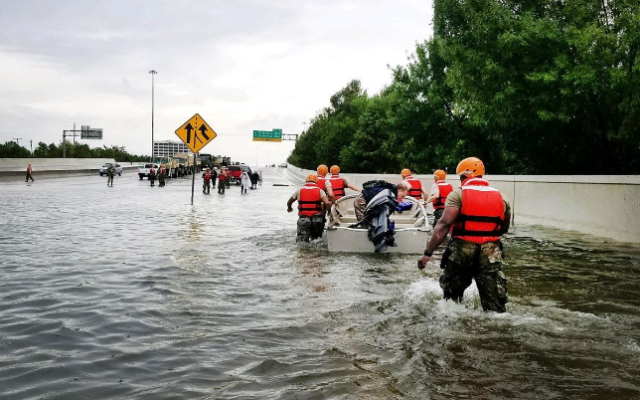 In some cases, renters are required to continue paying rent on uninhabitable apartments and homes, and some can’t even work, with many businesses either wiped away, flooded, or otherwise damaged. If your apartment or home is uninhabitable and you’ve notified your landlord about terminating your lease in writing, the next step is finding someplace else to live. This can be daunting, but RentCafe and its parent company, Yardi, have teamed up to help. Yardi, the California-based property management software company, has created a free online housing registry where displaced residents can find new places to live in the affected region and beyond.